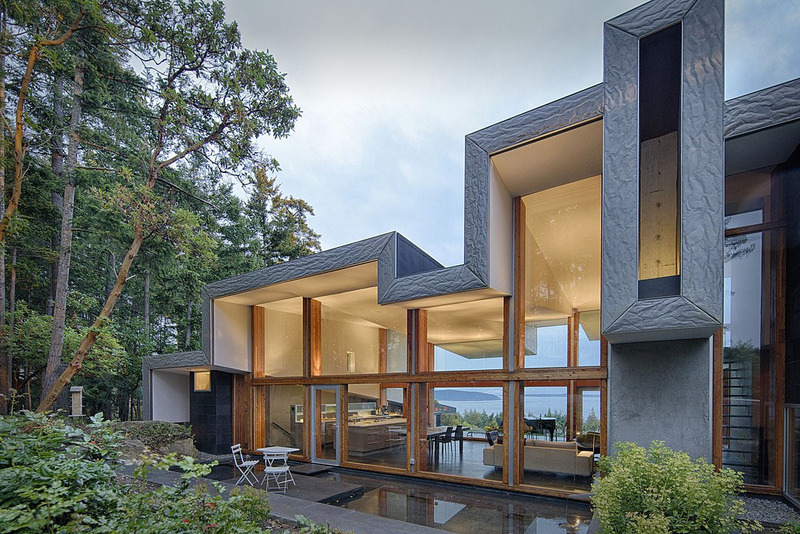 Ridge House located at 9809 Spalding Road on Pender Island, British Columbia, Canada is a dynamic modern home designed by Marko Simcic and Brian Broster. 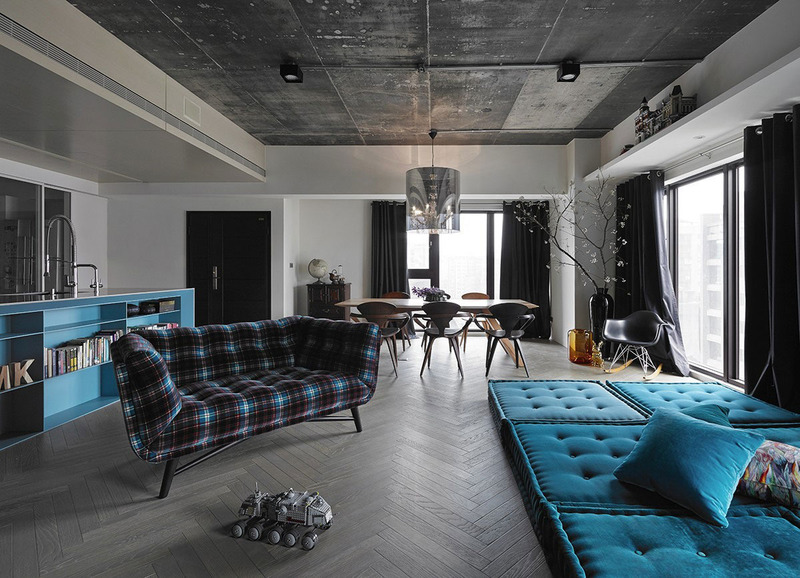 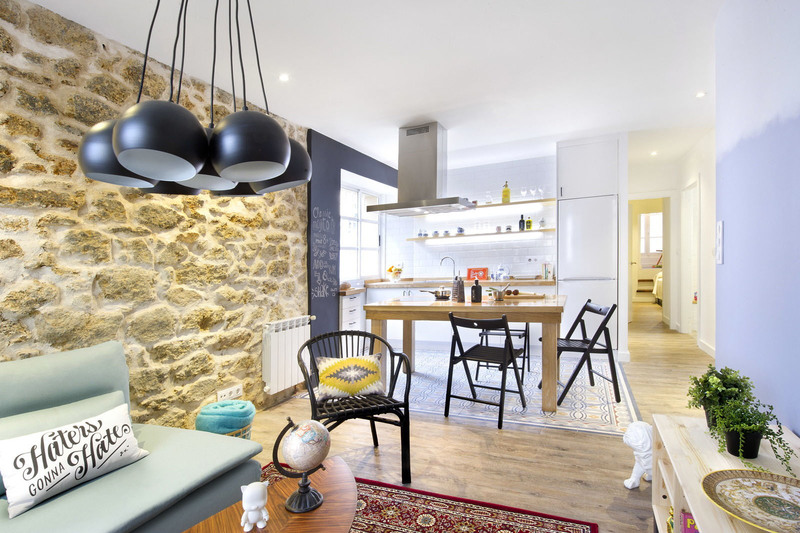 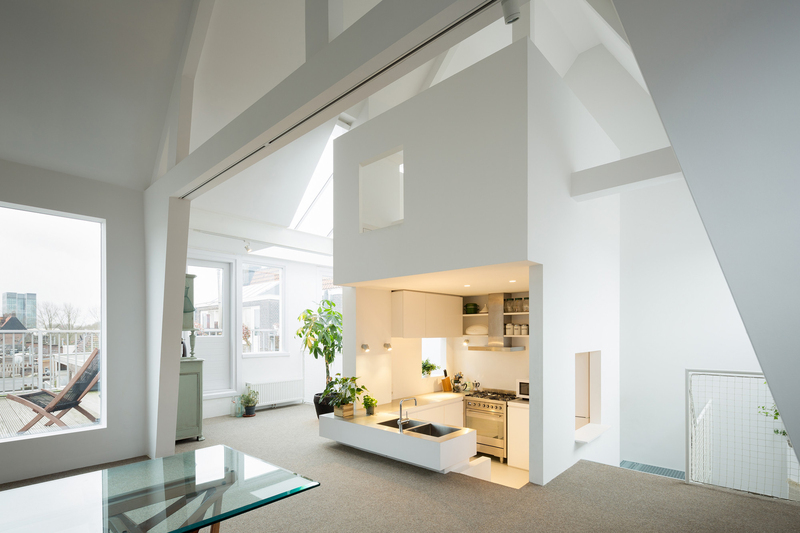 The renovation project of this duplex apartment in Amsterdam, the Netherlands by Japanese studio Mamm Design opened up the space to allow maximum sunlight to spread all over the home. 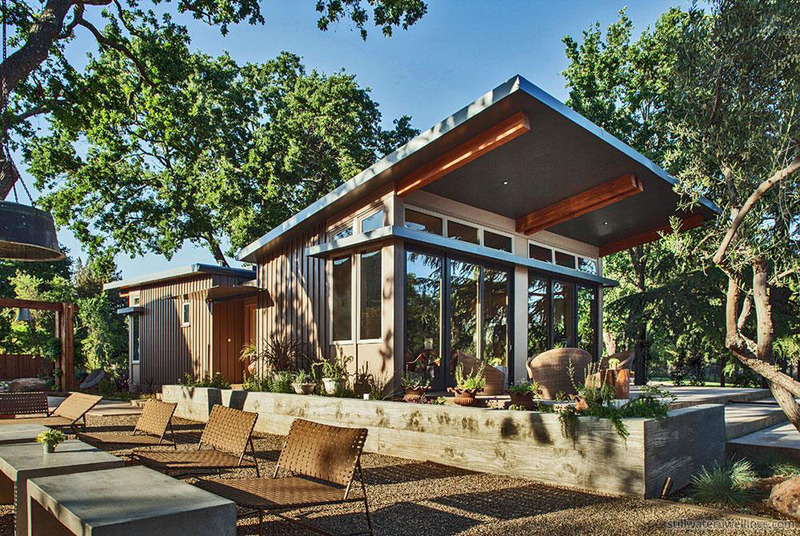 This modern prefab home in Napa, California designed and constructed by Stillwater Dwellings blends inside and outside living spaces. 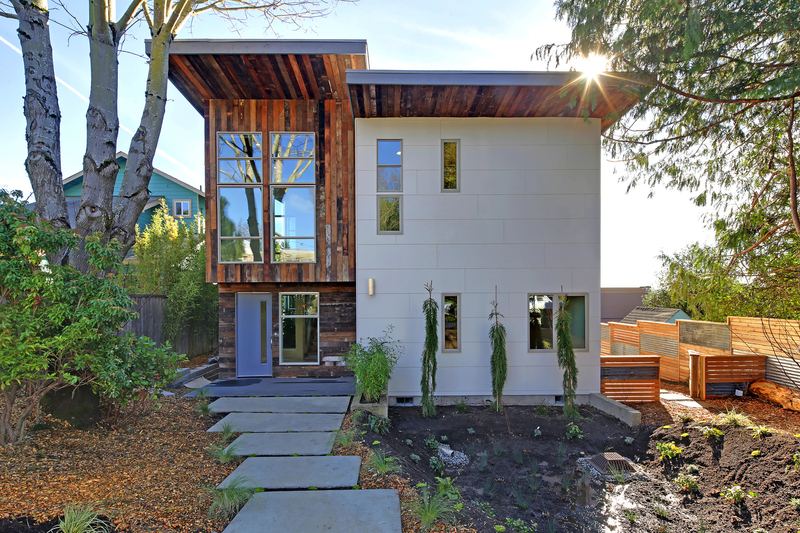 Designed by Medici Architects and built by Dwell Development LLC, this environmentally-friendly home in downtown Kirkland, Washington is a fusion of energy efficient building techniques and reclaimed materials.